The UMass Extension Turf Program is a research-based team of faculty and professional, technical, and support staff. 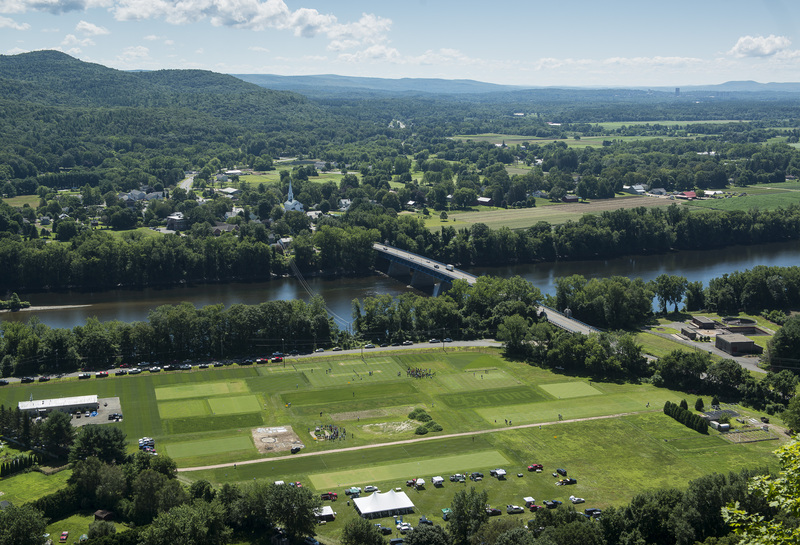 As part of UMass Extension within the UMass Center for Agriculture, Food & the Environment, we strive to address the highest priority needs of turf-related industries as well as the citizens of the Commonwealth. Our mission is to develop, research, gather, and share knowledge on safe, efficient, economically viable and environmentally sound turf management with emphasis on natural resource protection. The UMass Turf Program will continue the tradition of a Research Field Day on July 17, 2019 at the UMass Joseph Troll Turf Research Center in South Deerfield, MA. Additional information will be forthcoming, check our Field Day page at http://ag.umass.edu/turf/research/umass-turf-research-field-day for details.